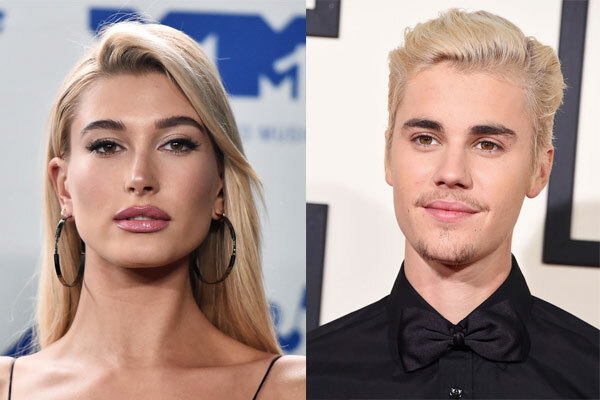 MUMBAI: Singer Justin Bieber and television personality Hailey Baldwin indulged in public display of affection, locking lips at a public park here. They got up, close and personal in a Brooklyn park overlooking the New York City's East River on Saturday. Later, they crossed the river into lower Manhattan in the evening, and kissed some more in Rockefeller Park, reports tmz.com. The news of this romance comes after a week of non-stop contact between the former exes. The couple spent all last weekend together in Miami, before coming here.